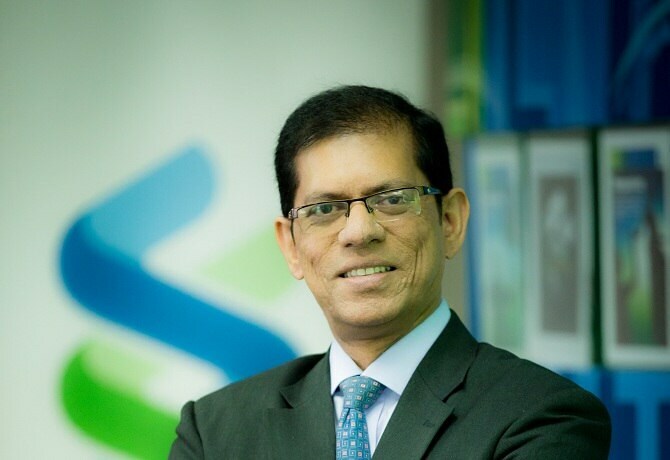 Abrar A. Anwar Managing Director and Chief Executive Officer Abrar A. Anwar is the Managing Director and Chief Executive Officer for Standard Chartered Bank Malaysia Berhad and was appointed to the Board on 1 November 2017. As Managing Director and CEO, Abrar is responsible for the implementation of Standard Chartered’s business strategies and overall corporate governance for the Bank as well as for the Group’s operations in Malaysia. Abrar joined the Bank in Bangladesh in January 2011 as Head of Corporate and Institutional Clients and led the corporate client coverage businesses until January 2015 when he was appointed CEO of Bangladesh. As CEO, he has led the Bank to high performance amidst market and regulatory challenges. Abrar brings with him 26 years of banking experience across Retail, Corporate, Commercial and Investment Banking in Bangladesh, India and the United Kingdom. He started his career with ANZ Grindlays as a Management Trainee in 1991 and joined Citi in 2001, where he built and led the Corporate and Commercial Banking business. 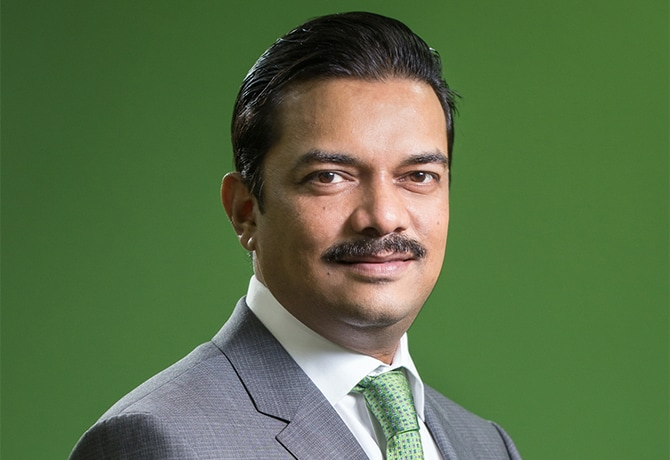 Arshadul Hasan Chief Information Officer Arshadul Hasan is Standard Chartered Bank Malaysia’s Chief Information Officer. 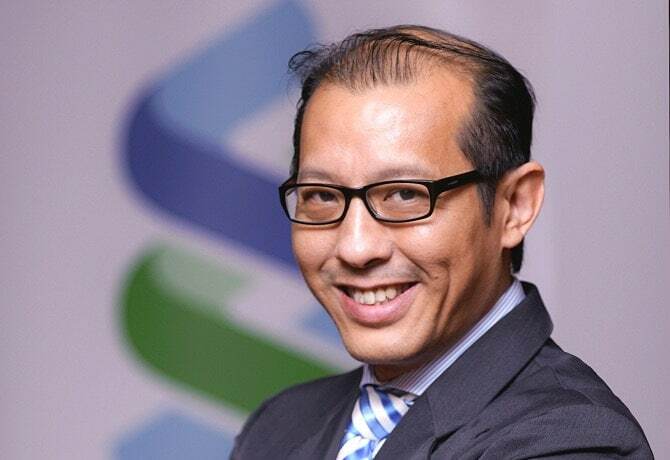 As CIO, he manages Standard Chartered Bank Malaysia’s overall technology and operations including Retail, Wealth and Islamic Banking, Corporate Institutional Banking, Country Technology Management, Risk and Controls and Project Management matters for Malaysia. 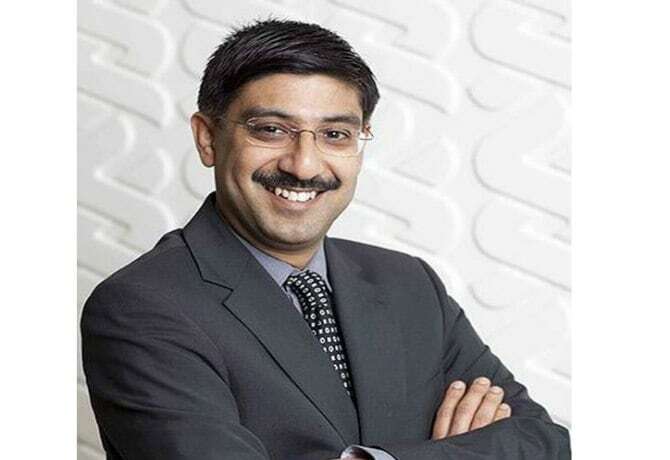 Arshadul joined the Bank in 1990 as a Management Trainee, and has held roles in Corporate Banking and Branch Banking in his 27 years with Standard Chartered Bank. From there, his experience has grown in Operations and he has held the role of Chief Information Officer in Bangladesh for the last 12 years. He holds an MBA from the University of Dhaka, Bangladesh. 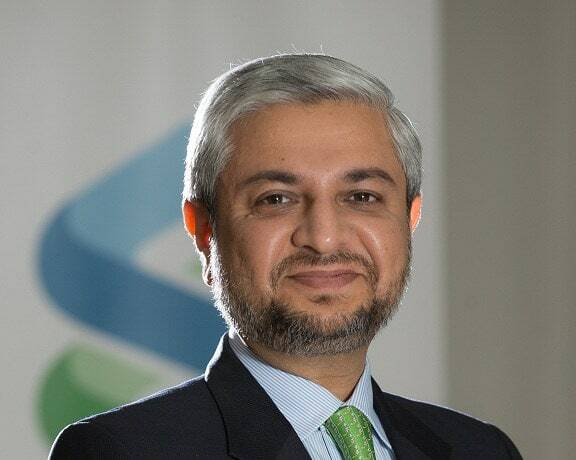 Ali Allawala Acting CEO, Standard Chartered Saadiq Berhad Ali Allawala is Standard Chartered Saadiq Berhad’s Acting Chief Executive Officer. 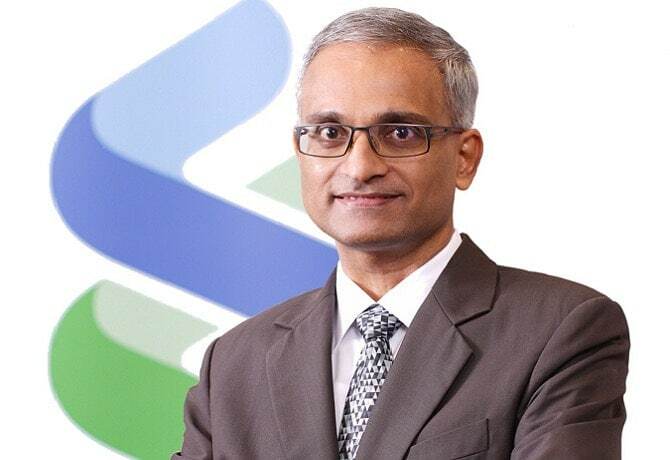 As CEO, he is leading Standard Chartered Saadiq Malaysia and is also double-hatting as Global Head Islamic Retail Banking covering UAE, Pakistan, Bangladesh, Malaysia, Indonesia, Bahrain, and Kenya. He joined Standard Chartered Bank Pakistan in 2012, and has 22 years of Retail Banking experience in both conventional and Islamic Banking. He has worked in multiple geographies (Saudi Arabia, Egypt, UAE, Pakistan) and brings with him extensive multi-product experience in business development, product management, distribution, digital banking, and marketing. Ali was also awarded ‘Best Islamic Consumer Banker in Pakistan’ 2015 by the Islamic Finance Awards. 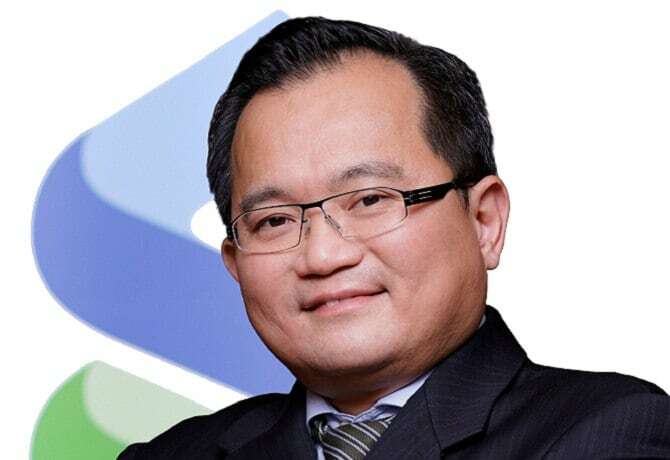 Mak Joon Nien Managing Director and Country Head of Banking, Malaysia Mak Joon Nien (Mak) is the Managing Director and Country Head of Global Banking for Standard Chartered Bank Malaysia Berhad. As Country Head of Banking, Mak is responsible for Corporate and Institutional clients of the Bank, and has oversight of the Financial Markets and Transaction Banking businesses of SCBMB. Mak is a Malaysian who began his banking career with the Bank in Malaysia in 1997 as a Management Trainee. In 2002, Mak moved to Singapore to join the regional Corporate Finance team and recently returned to Malaysia in 2017. 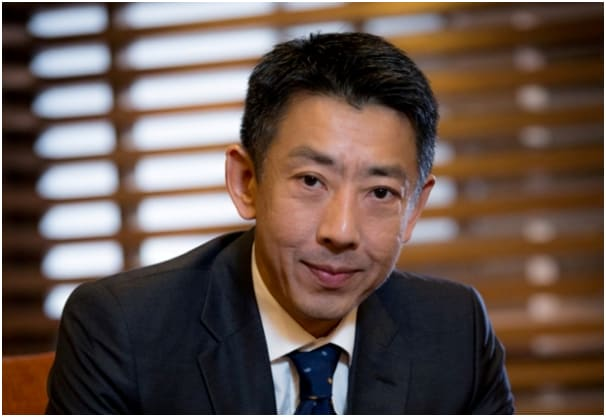 Prior to his return, Mak’s last role was as the Managing Director responsible for the coverage of private equity clients in the ASEAN region. Mak graduated with a Business degree from Bradford University and attained his Masters degree from Imperial College. 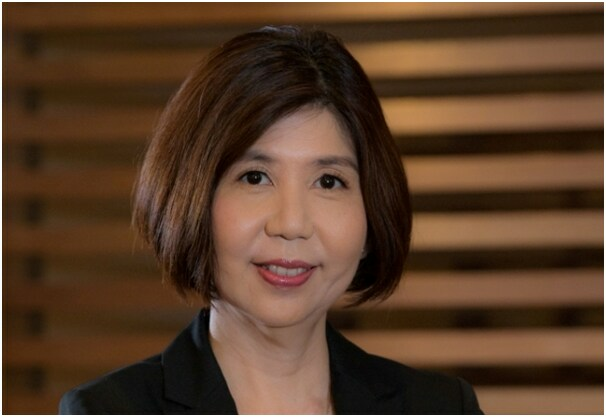 Irene Tan Country Head, Compliance, Malaysia Irene was appointed Head of Compliance for Standard Chartered Bank Malaysia in September 2016. In her role, she manages the regulatory and compliance risks for the Bank and its subsidiary companies including Standard Chartered Saadiq Berhad, Standard Chartered Bank Offshore Labuan, Price Solution and SCBMB Trustee Berhad. In addition, she also provides an overview to various stakeholders in relation to financial crime risks, sanctions and the AML regime. Irene is also currently a director of two subsidiaries namely, Golden Maestro Sdn Bhd and Popular Ambience Sdn Bhd. She is a qualified lawyer and was in practice for more than three years where she gained valuable knowledge in advocacy as well as in banking law. Subsequently, she was given the opportunity to lead the legal function in a local finance company. 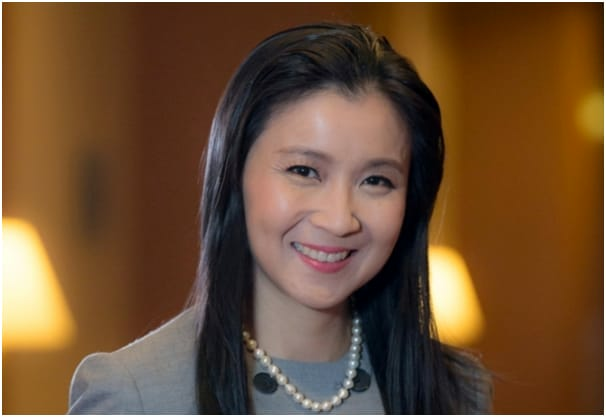 Since then, her career developed in the banking industry where she went on to work for two Singaporean banks before settling in to Standard Chartered Bank Malaysia in 2002. In the Bank, she started off in the Legal Department as an advisor and progressed to being the Head of Legal. She was then promoted to the role of Head of Compliance which she held till 2014 before leaving for another foreign bank. Irene returned to Standard Chartered Bank in September 2016. Her various roles in the banking industry provide her a well rounded perspective of the legal, regulatory and compliance risks for both Retail Banking and Corporate Banking. Irene loves reading and travelling. She also developed a passion for trekking and often spends her Sundays taking nature walks. 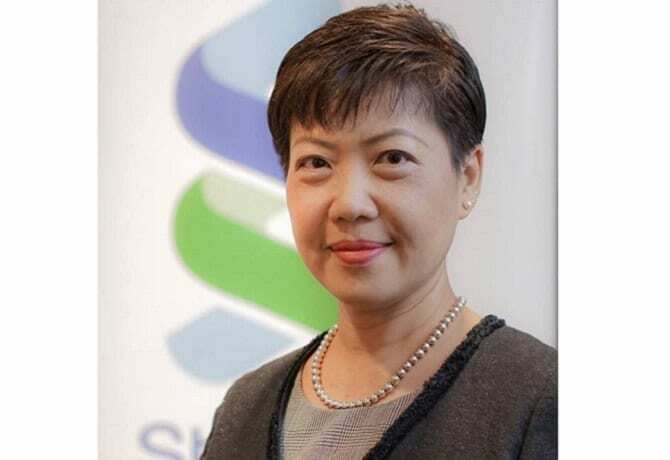 Sylvia Wong Managing Director and Head, Financial Markets Malaysia Sylvia assumed the role of Head, Financial Markets Malaysia in January 2017, which comprises of the fixed income, derivatives, currency, commodities, asset/liability and capital markets businesses of Standard Chartered Bank Malaysia. This is in addition to her existing responsibilities as Head, Financial Markets Sales Malaysia. Since joining the Bank in 2014, Sylvia has been heading the sales teams covering both corporate and institutional clients across different products, including FX, Rates and Commodities. 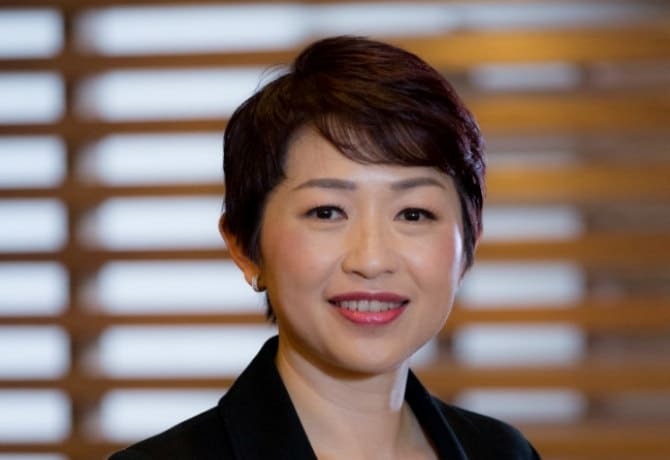 Prior to joining Standard Chartered Bank Malaysia, she was with Citibank Malaysia for 17 years where she held a variety of roles in Corporate Banking and Treasury. Her last role prior to joining Standard Chartered was in heading Corporate Sales that covered financial products ranging from FX forwards, interest rate derivatives, commodities and structured solutions. Sylvia graduated from the London School of Economics with a BSc. Accounting and Finance and is a Chartered Financial Analyst (CFA). In her spare time, Sylvia enjoys reading and spending time with her children. 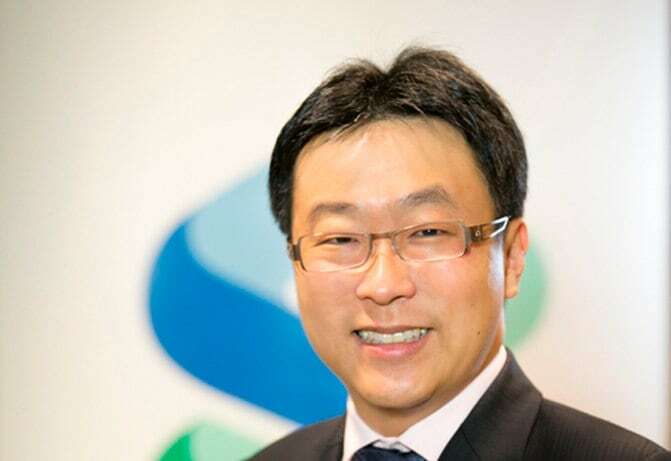 Wong Hooi Ching Country Head, Transaction Banking, Malaysia Hooi Ching joined Standard Chartered Bank Malaysia in September 2016 as the Country Head of Transaction Banking. She is responsible for the development and execution of the transaction banking agenda in Malaysia in alignment with the Group’s strategy. This includes managing the financial performance of cash management, trade & securities services, governance, maintaining and building key relationships with clients and regulators and developing the local talent pool. Hooi Ching has more than eighteen years of banking experience mainly in the area of transaction banking. Her most recent roles were with Citibank Berhad as Head of Treasury & Trade Solutions and JP Morgan Malaysia as Head of Treasury Services. 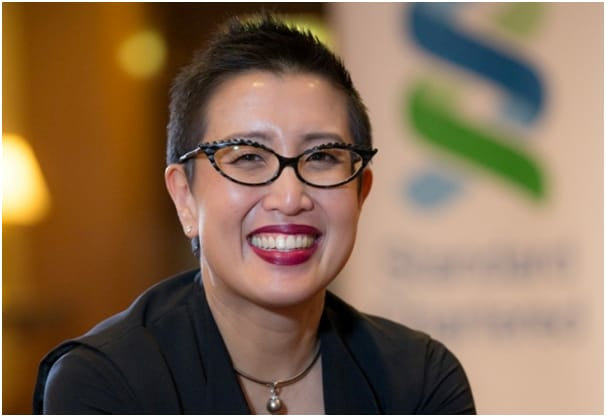 She has extensive product and market knowledge and has worked with a number of large Malaysian and inbound multi-national corporations to structure cash management and working capital solutions. Hooi Ching holds an Economics degree from the University of Manchester, United Kingdom. She is passionate about empowering women in the workplace and protecting animal rights. In her free time, Hooi Ching enjoys travelling, reading and spending time with her family. 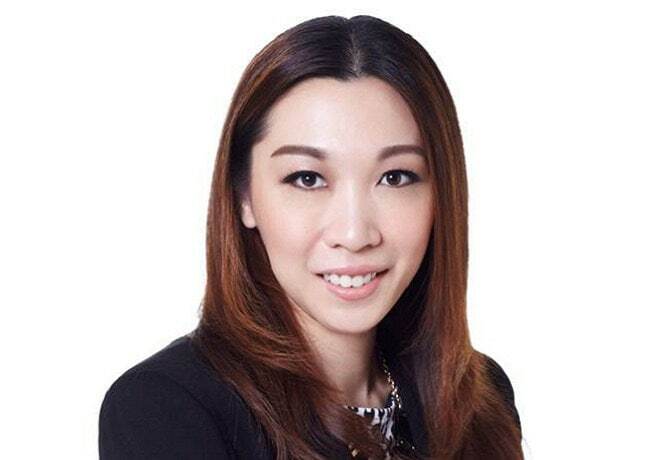 Jennifer Kang Country Head, Corporate Affairs, Malaysia Jennifer was appointed Country Head, Corporate Affairs for Standard Chartered Bank Malaysia on 17 October 2016. In her current role, she is responsible for leading the Corporate Affairs team to support the Business through communications, sustainability, community engagement and public affairs activities. Jennifer joined Standard Chartered Bank in December 2007. Prior to moving to Malaysia, she was Regional Head of Sustainability and Community Engagement for the Africa and Middle East region based in the United Arab Emirates. She started her career with the Bank as Head of Corporate Affairs and Brand and Marketing for Brunei. Jennifer has a positive 19-year record in heading corporate communications, marketing and branding, sustainability and community engagement activities within the banking and hotel industries. She holds a Bachelor of Social Science (Information Management) degree from the University of Melbourne, Australia. In her spare time, she enjoys going on food adventures, scrabble, baking and reading.